Magnum Global Holdings Singapore Pte. 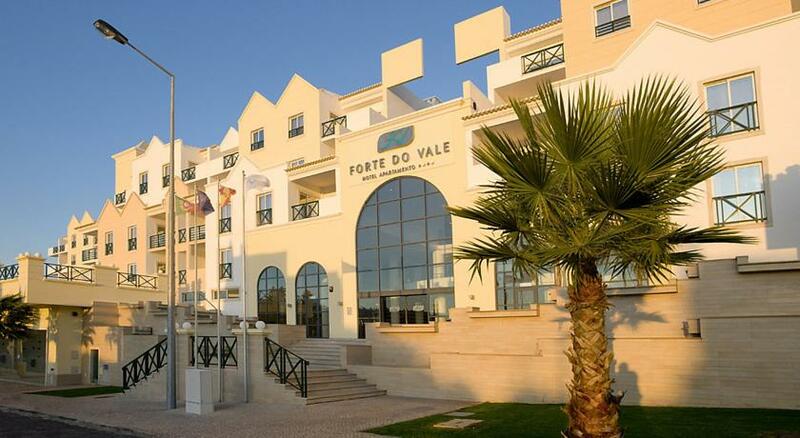 Ltd. (Associate of MGM) is delighted to announce their recent acquisition of Forte do Vale, a beautiful four star resort, situated close to their Petchey Leisure resorts in Albufeira. The Algarve is a highly sort after destination and this new resort will increase the availability for the demand and adds to the ever expanding portfolio. The resort has fantastic facilities including indoor and outdoor pools, Jacuzzi, SPA, state of the art gymnasium, restaurant, bars coupled with its great location, with 125 air conditioned, comfortable and contemporary designed self catering apartments. 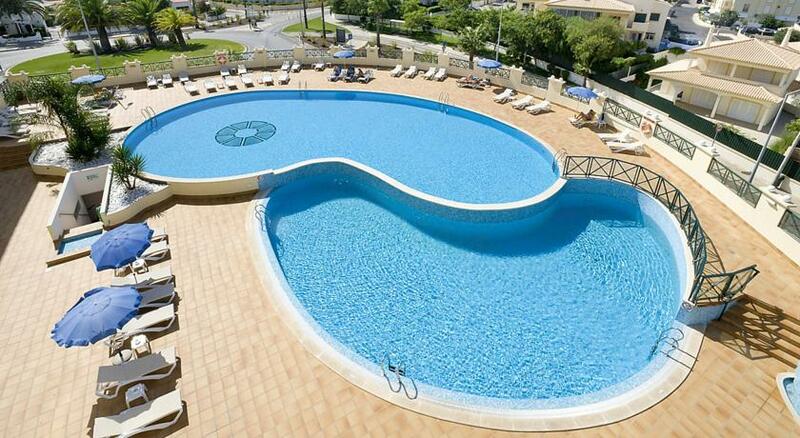 This is the first of several new properties Magnum Global Holdings are looking to acquire.